Today’s sassy snack is another “potato” chip. Late July’s Mild Green Mojo. Isn’t that such a fun name? 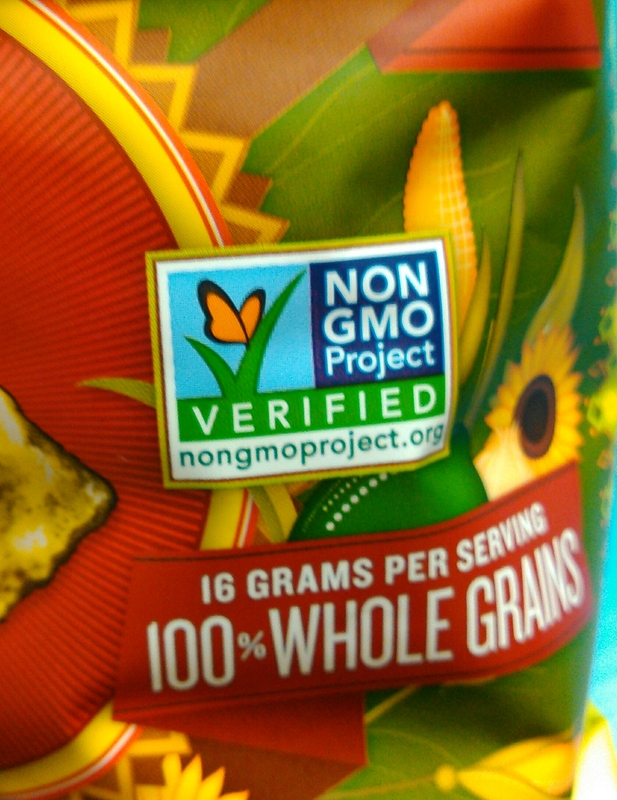 They are organic, gluten free certified, and contain no GMO. 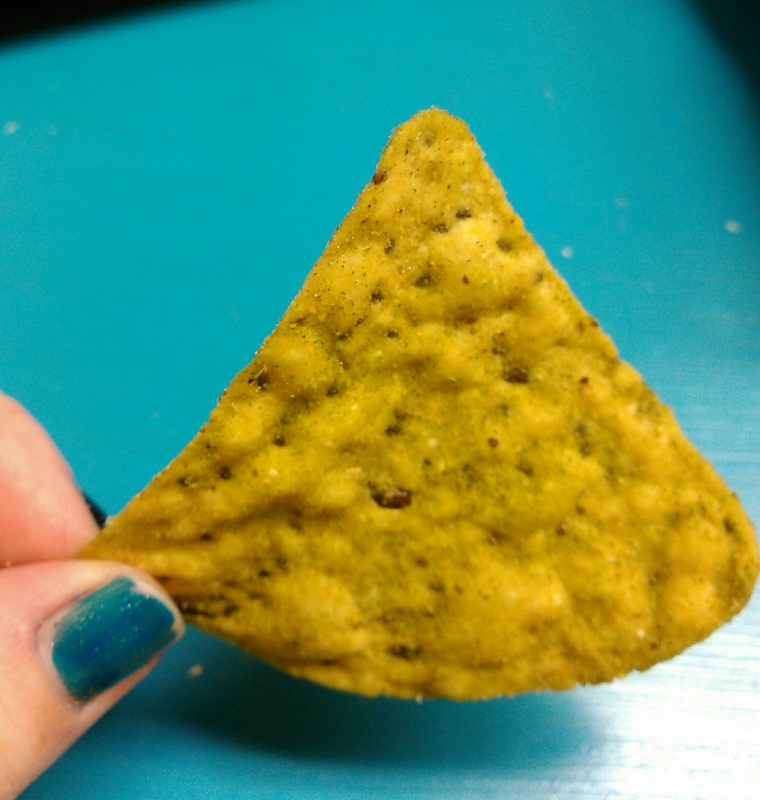 They are triangular like a tortilla chip. 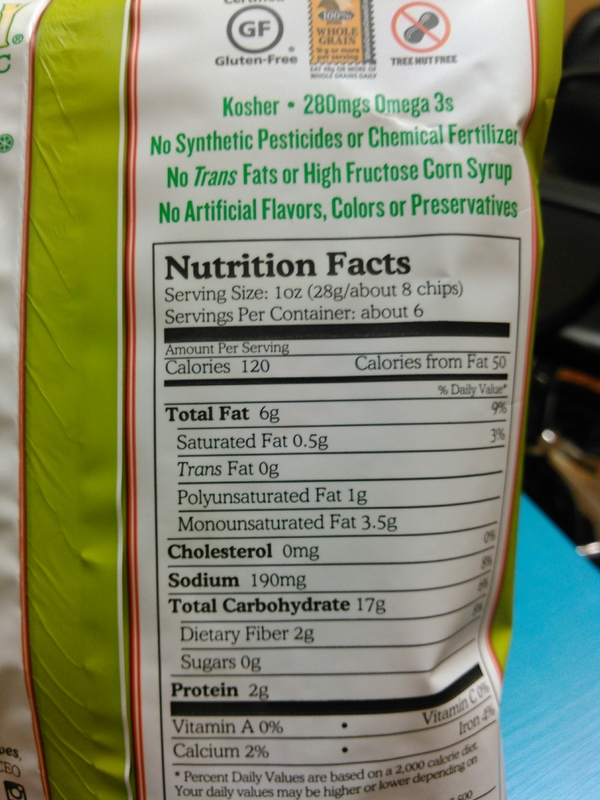 I’ll be using the same rubric I used for the Maple Bacon chips since they are in they same category. Grease- Like I said, they are very similar to tortilla chips so they don’t have much grease. They are messy with seasoning though. 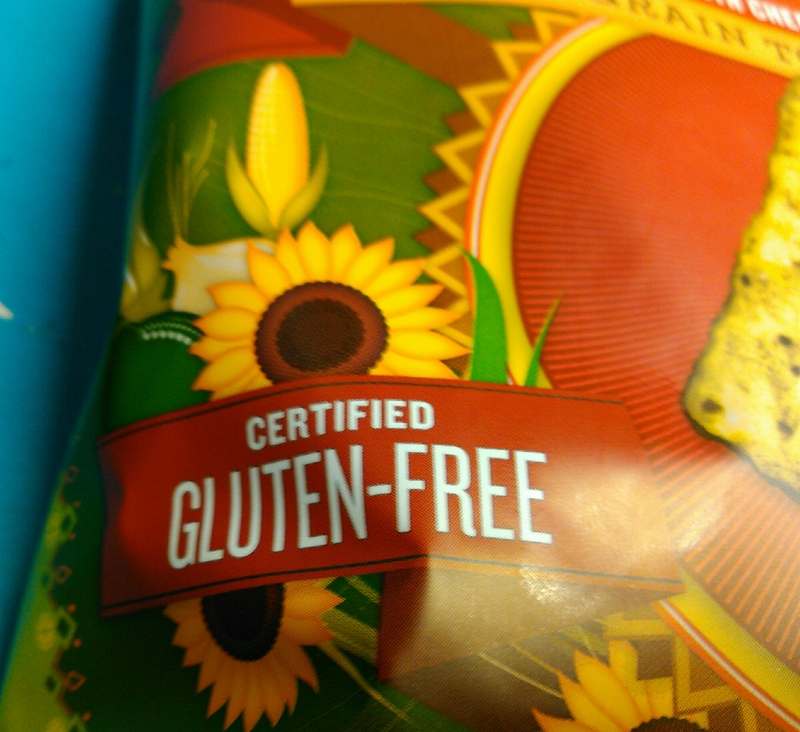 They get an 8 because I still found myself wiping my hands on my pants after eating one. 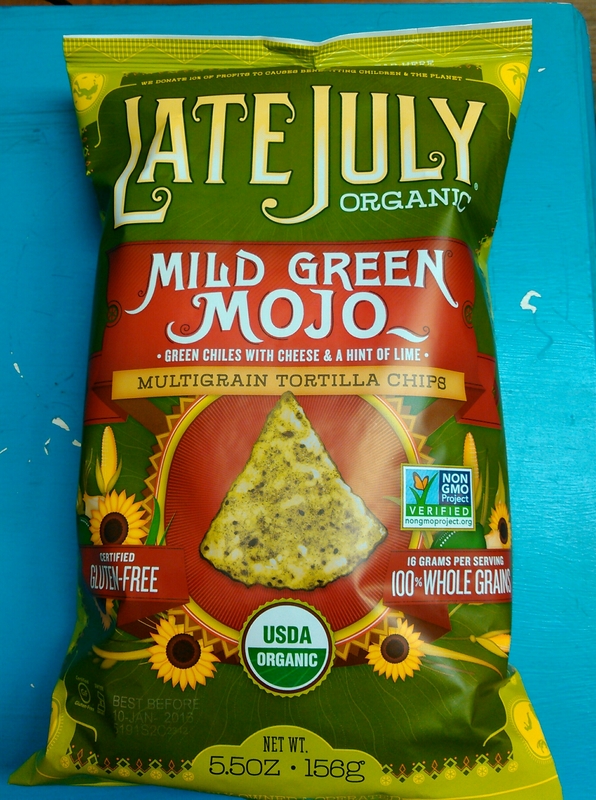 Sassiness- These Mild Green Mojos were quite sassy, mostly from the flavor they were loaded with. I would give them a 9 on the sassy scale. So far these have been the sassiest snacks I’ve had and I would definitely recommend them. I just noticed I’ve lucked out with all the snacks I’ve reviewed so far. I haven’t had any gross ones yet. Watch, I probably just jinxed myself. Oops.